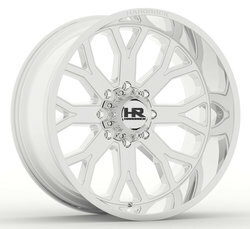 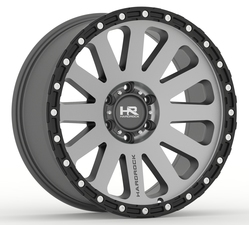 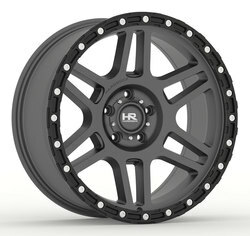 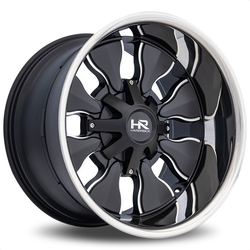 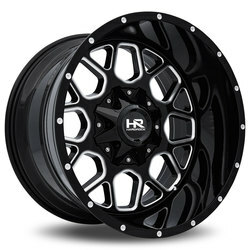 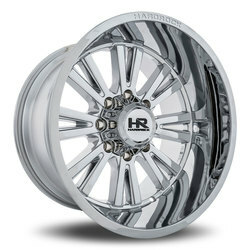 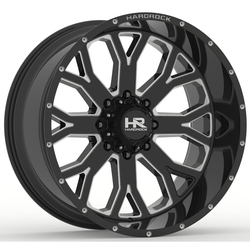 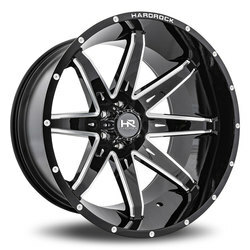 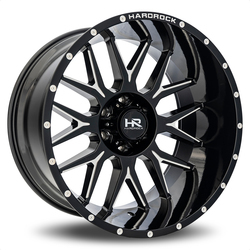 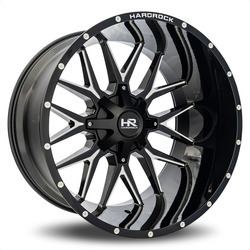 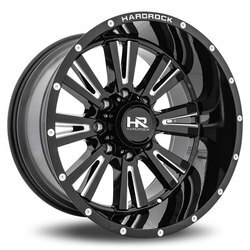 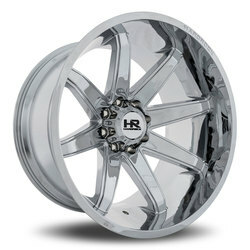 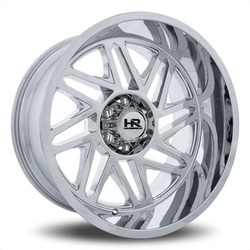 For many years Hardrock Offroad has been synonymous with stylish, high-performance off-road wheels. Under the aegis of the Dynamic Wheel Group family it has taken off-road wheel design to the next level. The company has created, and is continuously expanding, a product line of high-quality off-road wheels for today's most popular trucks and SUVs.